O'grady, Jean. "James Henry Gray". The Canadian Encyclopedia, 14 November 2016, Historica Canada. 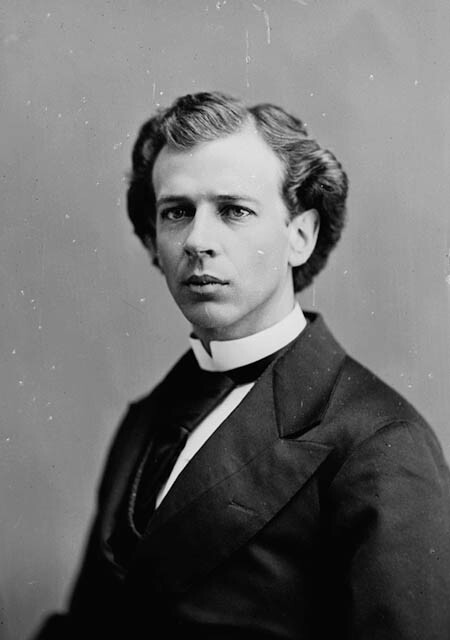 https://www.thecanadianencyclopedia.ca/en/article/james-henry-gray. Accessed 19 April 2019. James Henry Gray, CM, journalist, social historian (born 31 August 1906 in Whitemouth, MB; died 12 November 1998 in Calgary, AB). James Henry Gray, CM, journalist, social historian (born 31 August 1906 in Whitemouth, MB; died 12 November 1998 in Calgary, AB). Gray grew up in Winnipeg, left school to help support his family, and after a series of jobs went on relief during the Great Depression. He worked for the Winnipeg Free Press 1935–47, first as a reporter and later as an editorial writer. He edited Calgary's Farm and Ranch Review 1947–55, introducing unaccustomed topics such as farmers' subsoil rights, and the Western Oil Examiner 1955–58, where he championed the unpopular notion that independent Canadian oil producers should take precedence over American multinationals. Later, he moved to the Home Oil Co to promote the building of a Canadian pipeline to the East. Gray's books, written after his retirement, drew on personal experience and original research. Lively and detailed, they investigated such facets of Prairie life as the fight against the dustbowl, the Depression, prostitution, prohibition, the Calgary Stampede and the legal profession in Alberta. Gray was invested with the Order of Canada in 1988. J.H. Gray, The Winter Years (1966), The Boy from Winnipeg (1970), Booze (1972), Troublemaker! (1978), A Brand of its Own (1985), Talk to My Lawyer (1987) and R.B. Bennett: The Calgary Years (1992).